BioSigns SleepStudy offers a solution to this problem, making it easier to monitor sleep both in and out of the clinical setting. 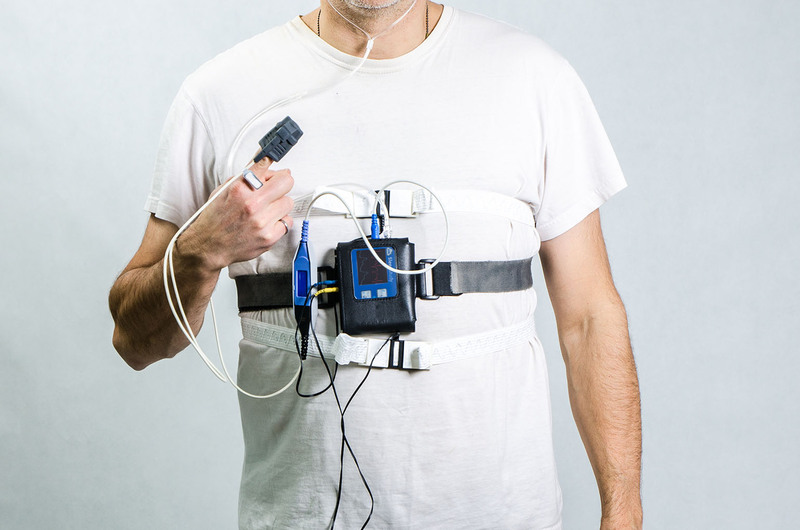 Our integrated solutions encompass remote home and in-lab PSGs, home sleep apnea testing (HSAT), portable recording, HL7, and remote access to meet the demanding requirements of the sleep industry. With this data, clinicians can get a clear picture of how well a patient is sleeping, whether and how often they’re waking up, whether breathing problems are interfering with deep sleep, and other information crucial to making a diagnosis. 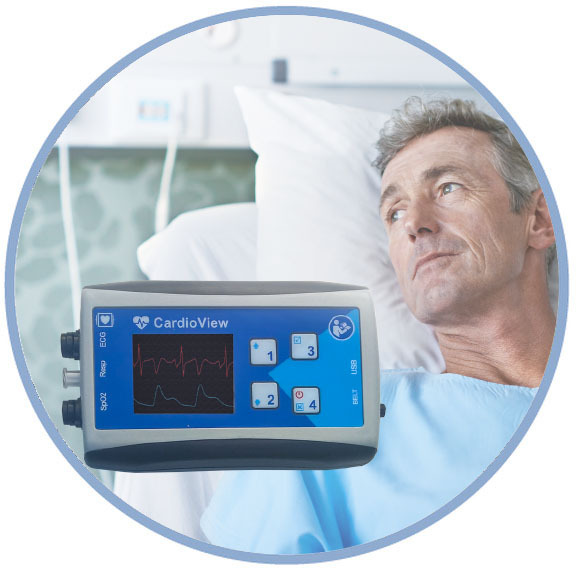 The system performs full real-time remote diagnostics on Obstructive/Central Sleep Apnea, Hypopnea diagnostics, Sleep Stage, Respiratory Sinus Arrhythmia, HRV, Sleep Score and many others. A key problem with many sleep testing procedures is that they interfere with sleep, making it harder to get an accurate view of a patient’s typical night’s rest. Our system is designed to keep patients comfortable and let clinicians access the data effortlessly. Our demanding technical specifications eliminate errors and ensure long-lasting functionality.